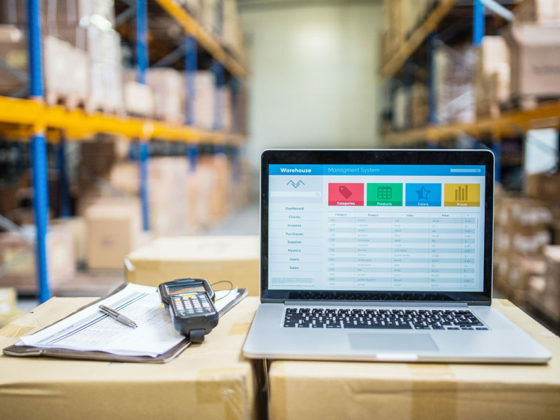 The expansion of uses for the Internet of Things in enterprises, combined with advances in mobile handheld devices and high-performance wireless networks, fundamentally is transforming how Warehouse and Distribution facilities operate. E-commerce is driving a huge demand for being the best at fulfillment and pick and pack. Supply chain optimization, in general, is in the forefront of thinking for executives and management across the country, as it has become the strongest source for increasing revenues outside of transactional business growth. Competition in sales is no longer the only competition to win. An entire ecosystem of technology is what makes up much of the operations behind warehouse and distribution sites today. With the right combination, companies bring analytics, information, business systems and team members together, no matter the location. 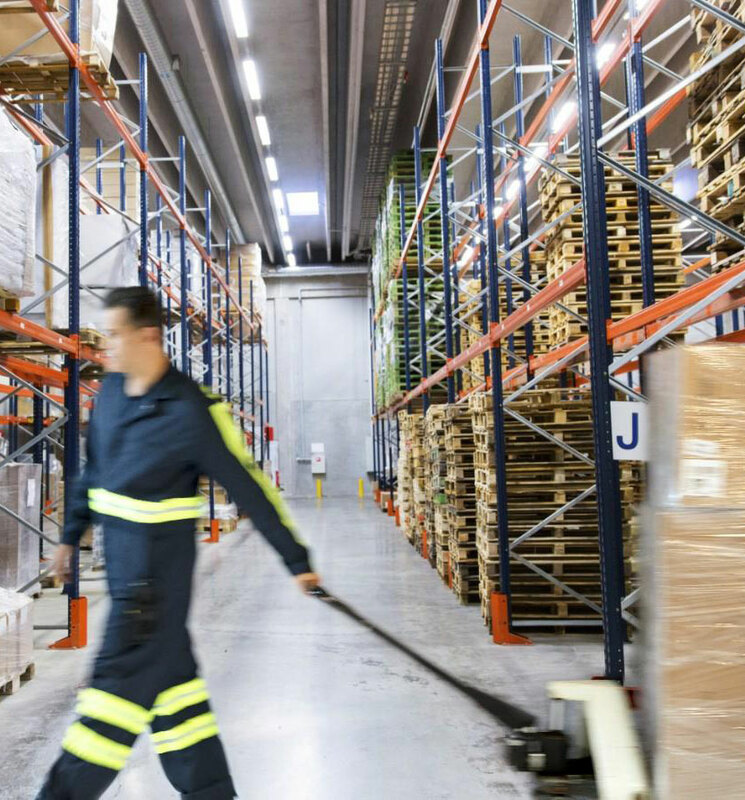 What is your end goal – centralizing warehouse management, track and trace improvements, improving pick and pack times, lowering labor costs, or something else? What is most important to collect data on – products, operations, assets, inventory? What areas of your warehouse are you concentrating on – for example, shipping/receiving, procurement, or something else? Who are your admin stakeholders of your, who are your end users, and how far (and deep) do you want warehouse information to go? 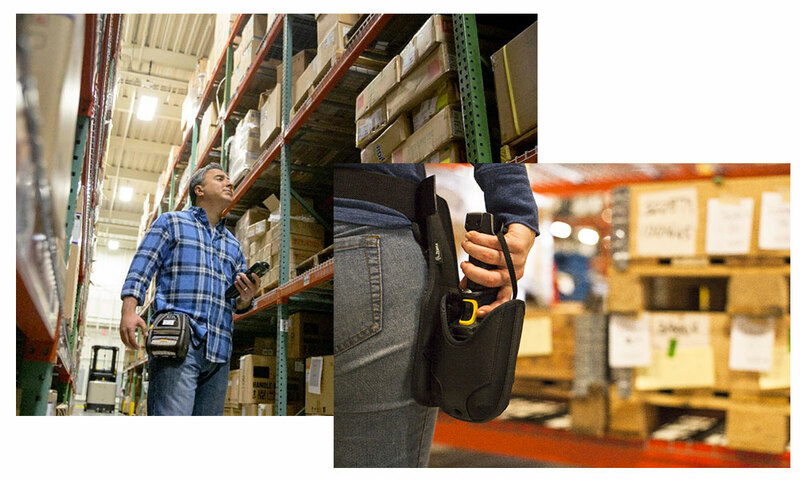 Have you identified the tech you need to get the job done – from wireless network infrastructure, rugged mobile devices, to RFID systems, industrial label printers and more? ScanOnline has every component needed to free your workforce and run your operations no matter where your workday takes you – on-the-go or fixed to a few locations. Our professional services will deploy flawlessly an end-to-end solution and guide you in how to become a mobile, wireless warehouse. ScanOnline’s experience in warehouse and distribution centers across the country is a big reason why customers turn to us for “getting it right the first time”. We know what works, what doesn’t, the typical ailments companies have with their warehouse operations and how to fix them. Flexible Hardware – Complete job tasks where you are and on-the-go. 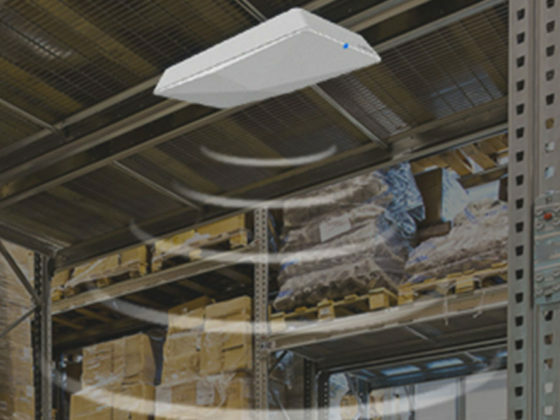 Feature-Rich Products – Multifunctional devices, from wireless access points with security cameras to handheld mobile barcode computers with HD Cameras. 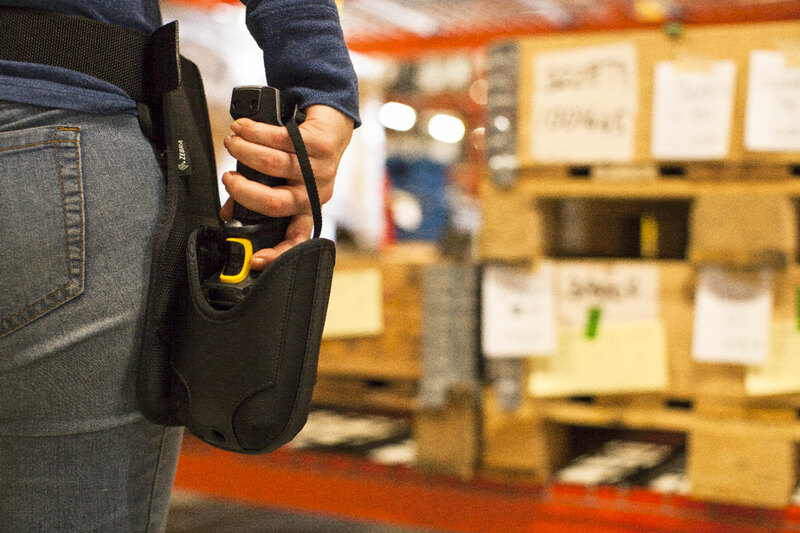 Share from Anywhere – From peer-to-peer Internet connections, Push to Talk, E-mail access, to outbound calling options, there’s no shortage of ways to communicate and collaborate in the warehouse today with the right tech form factor. 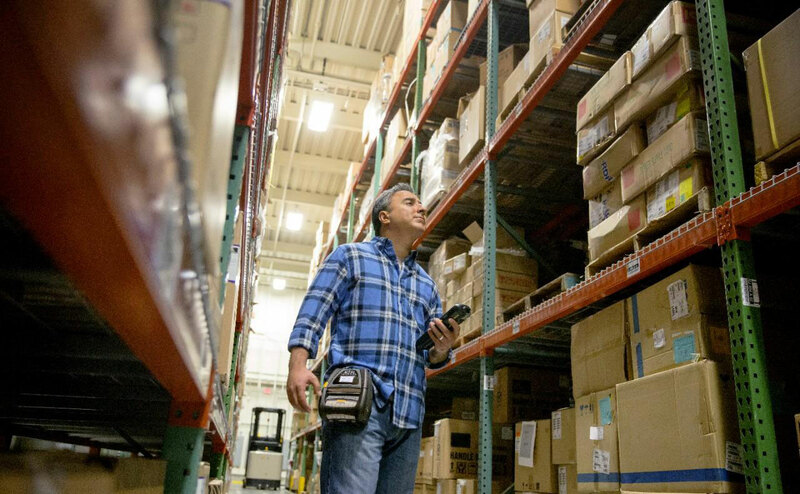 Inventory and Asset Management – Always know where your “things” are and who has them, from company-issued assets to products and other inventory. 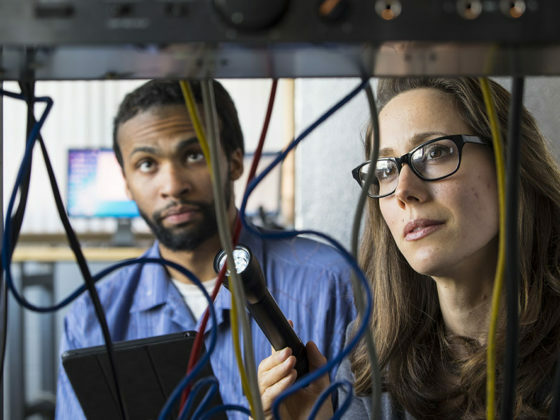 Managed Services is the watchdog-like security warehouses need around high-value inventory, assets and mission-critical data that live digitally. MDM software also available.